A Letter to My Future Self. . HD Wallpaper and background images in the Leon Kennedy club tagged: photo leon leon s. kennedy resident evil capcom video game fanart. 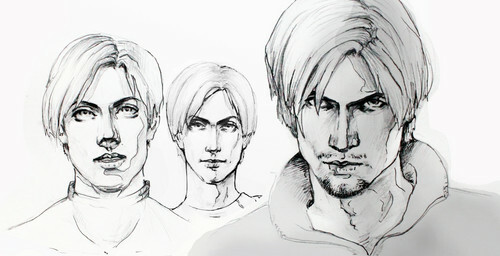 To go from a real believable character in RE2, to cocky and annoying in RE4, to whatever you call his character in RE6... this series has gone down hill and the characters have as well.